Kerman is the capital of Kerman Province; most of the province is largely steppe orsandy desert, though there are some oases where dates, citrus fruits, pistachios and cereals are cultivated. Kerman attractions are far from our city. Kerman province is bounded by the provinces of Fārs on the west, Yazd on the north, South Khorasan on the northeast, Sistan and Baluchestan on the east, and Hormozgan on the south. 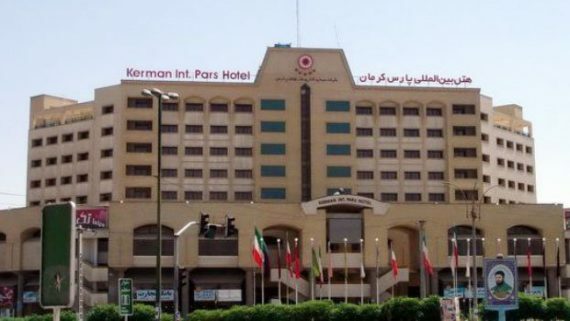 Kerman is the largest carpet-exporting center of Iran also Kerman is zones known for their dependence on an extensive system of qanats. In Iran, Qanats are one of the most important aquatic ecosystems in arid and semi-arid regions that have high ecological and biological values in their nature. There are 27 series Qanat in Kerman township basin. The Lut Desert, widely referred to as Dasht-e Lut is a large salt desert located in the provinces of Kerman and Sistan and Baluchestan, Iran. It is the world’s 27th-largest desert, and was inscribed on UNESCO’s World Heritage List. Gandom-e Beryan area in the Lut desert of Shahdad is known to be one of the spots with the highest temperature in the world. There exist a lot of ancient fortresses all around the country .Although these fortresses share some common features, they are considered unique. Concerning the above-mentioned feature Kerman fortresses are unique. Bam Castel is the largest adobe building in the world; it is listed by UNESCO as part of the World Heritage Site “Bam and its Cultural Landscape”. The medieval mudbrick city of Rayen is similar to the Arg-e Bam and the second greatest adobe building in the world after Arg-e Bam. 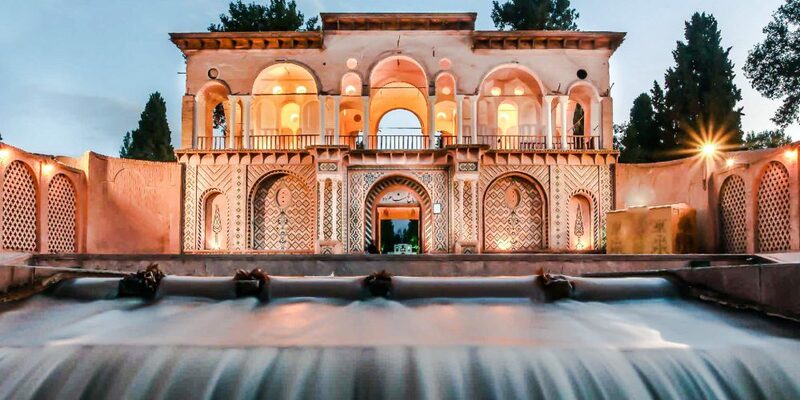 Thirty five kilometers south of the city of Kerman, in the small town of Mahan, stands the beautiful pilgrimage shrine of the Sufi saint Shah Nur-ed-Din Nematollah Vali and Shazdeh Garden. Shah Nematolalh Shrine is a historical complex, located in Mahan, Iran, which contains the mausoleum of Shah Nematollah Vali, the renowned Iranian mystic and poet. Persian gardens are well known for the integration of indoors and outdoors. Shazdeh Garden reflect the profound metaphysical importance of natural beauty in Persian culture. What makes this garden amazing is that it locates In the center of Desert and its water fountains are engined by the natural incline of the land. Shahdad Kalut is the only Iran UNESCO natural world heritage site and the Hottest Place on Earth. Kaluts are sandy mountains that are formed as a result of desert “wind” erosion and enchanting shapes are formed that leaves everyone bewildered for its unique beauty. Kalut is formed by the combination of two words: “Kal” meaning “village” and “Lut” meaning “desert in Persian. Shahdad Kalut is 100 Kilometers away from Kerman. Experience camping or staying in kapar in kalut and enjoy of dazzling desert sky. Jabalieh Dome: is an octagonal structure located in Kerman. 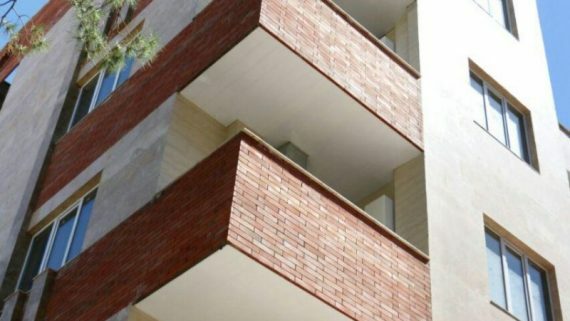 Its constructed of stone and brick affects have been inspired from the Sassaniane period. Fath Abad Garden: Fath Abad garden is located 16 km North West of Kerman. According to historians, this pattern has been used to constructing Shazdeh Garden in Mahan. 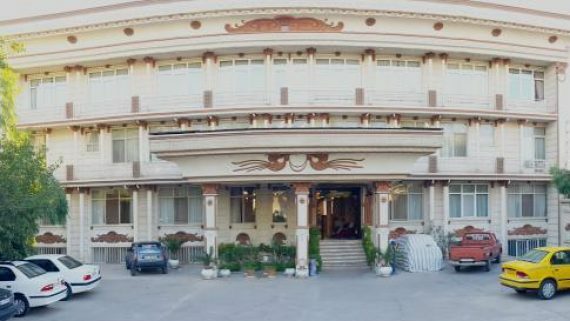 Zoroastrian Museum: The only anthropology museum of Zoroastrians in the world, which showcases the ancient history of Zoroastrians, is in Kerman’s Fire Temple. The museum holds books and clothes of ancient people of Persia and serves the purpose to present the customs and culture of Zoroastrians. Ganjali Khan Complex: Ganjali Khan Complex — located in the old center of the city of Kerman. It includes a square, a bathhouse(hammam), a caravanserai, a school, a water reservoir, a mosque and a bazaar. Jameh Mosque: The mosque is one of the most ancient structures of the country, and a remnant of the Iranian monarchs after the Al-e-Booyeh dynasty. Bazar-e Sartasari: Kerman’s Bazar-e Sartasari is one of the oldest trading centers in Iran and famous for being the longest bazaar in Iran. There are spices galore in the bazaar. Meymand (also spelt Maymand and Meimand) is a village of troglodytes – cave dwellers – located in the south-eastern Iranian province of Kerman. The village of Maymand has been inscribed in the list of world heritage in 2015.